Clay and Joe Miller grew up in the carpet business. While at school, they would join their uncle, who was a fitter, on jobs and the brothers have now run The Carpetstore for over 25 years. They stock a huge selection of carpets in wool, natural and manmade fibres (all come in a fantastic array of colours and classic and modern designs) as well as an extensive range of hard-wearing vinyl, tile and laminate hard flooring. With so much experience, Clay and Joe are perfectly placed to observe – and respond to – changing fashions and customer preferences. ‘Stair runners are really popular at the moment,’ says Clay. ‘This autumn we’ll be stocking new pattern runners made by Fibre Flooring. We can cut the carpet to any size or shape, then we send it off to have the edges professionally finished with either binding tape or a whipping. 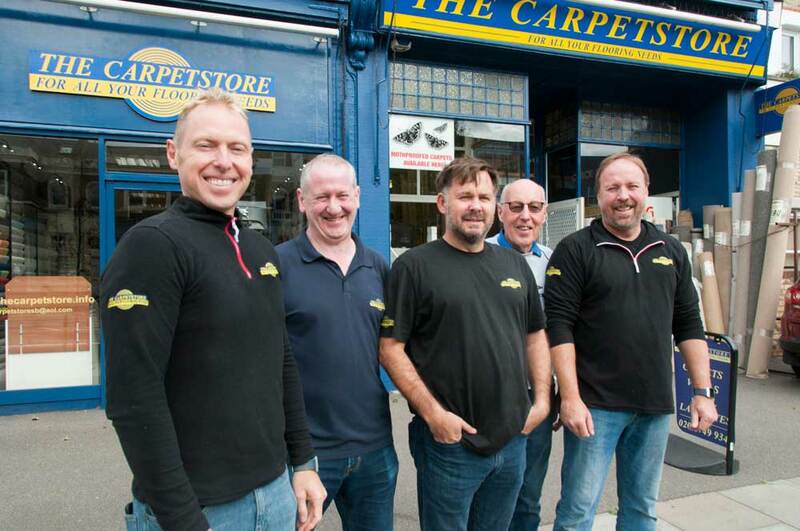 With four in-house teams of fitters, The Carpetstore service includes taking up and removing existing carpets, laying hardboard, ply and latex sub-floors and cutting and trimming doors. 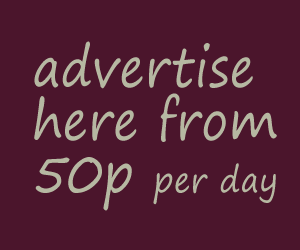 If you are investing in new carpet or flooring, whether for the home, office or a communal property, you’ll receive excellent personal service and straightforward advice.